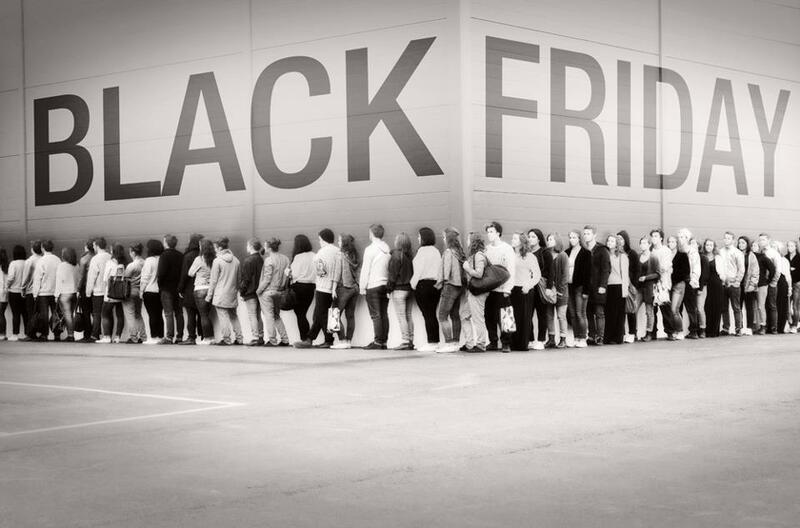 It’s that time of year again……BLACK FRIDAY! For those of you that partake in this fun and busy shopping day I wanted to share a few pointers that have helped me get through this crazy day! 3. Know Where Your Going! 5. 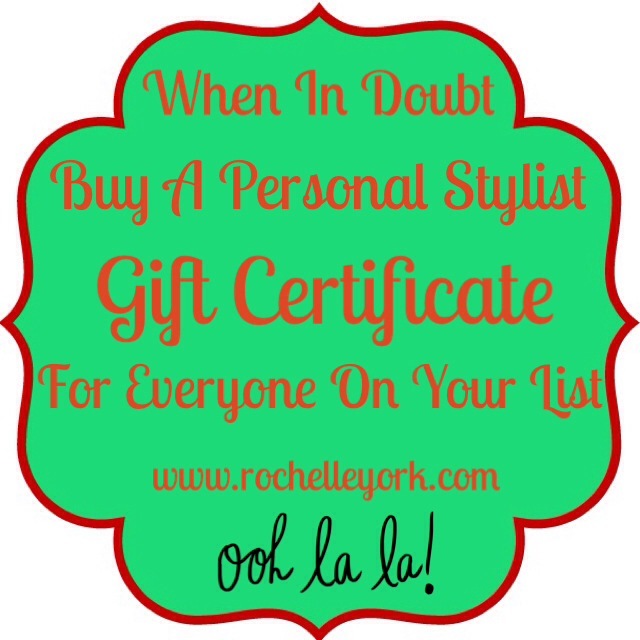 Always Ask For A Gift Receipt! //rochelleyork.com/wp-content/uploads/2017/02/RochelleYorkLogo.png 0 0 rochelleyorkpersonalstylist //rochelleyork.com/wp-content/uploads/2017/02/RochelleYorkLogo.png rochelleyorkpersonalstylist2013-11-27 05:02:412013-11-27 05:02:41Black Friday Tips and Tricks!